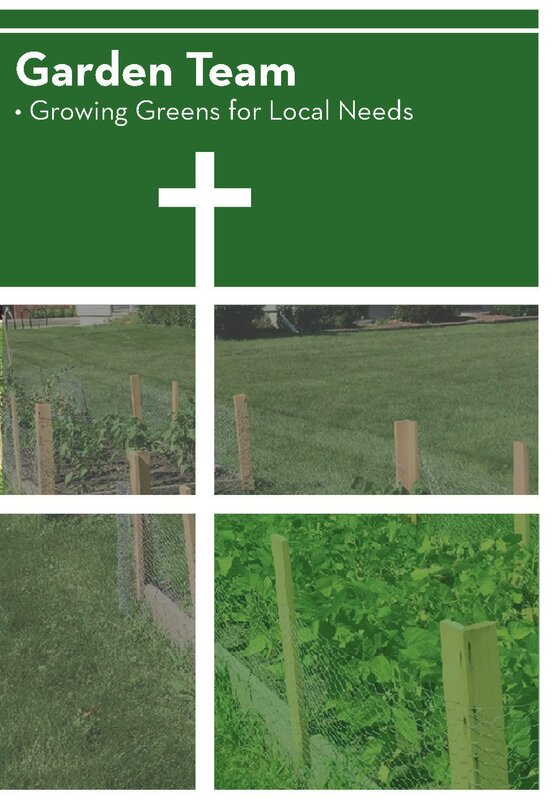 Holy Trinity has several garden beds on the church property that are tended and cared for by the Garden Team. The team meets to determine items to be planted in accordance with the needs of Holy Trinity Food Pantry guests. The team does the planting at the appropriate time of the season, and they recruit volunteers to help the team harvest, water and weed the garden. This is a seasonal team so the garden is planned in late winter to early spring so that timely planting can occur. This is a team whose work brings much joy into the lives of Holy Trinity Food Pantry recipients. We continually look for more ways to meet the needs of the Food Pantry guests, and we welcome more people to join the team so that you too can be a blessing to others through this ministry.